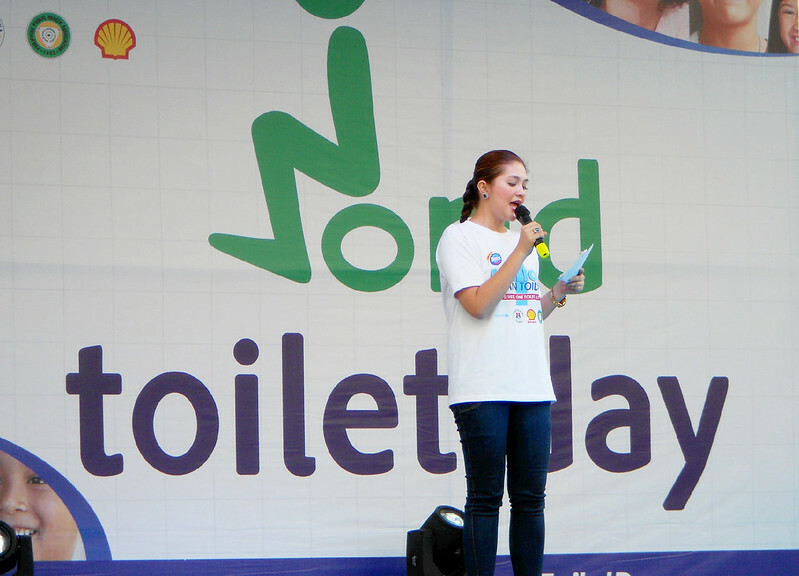 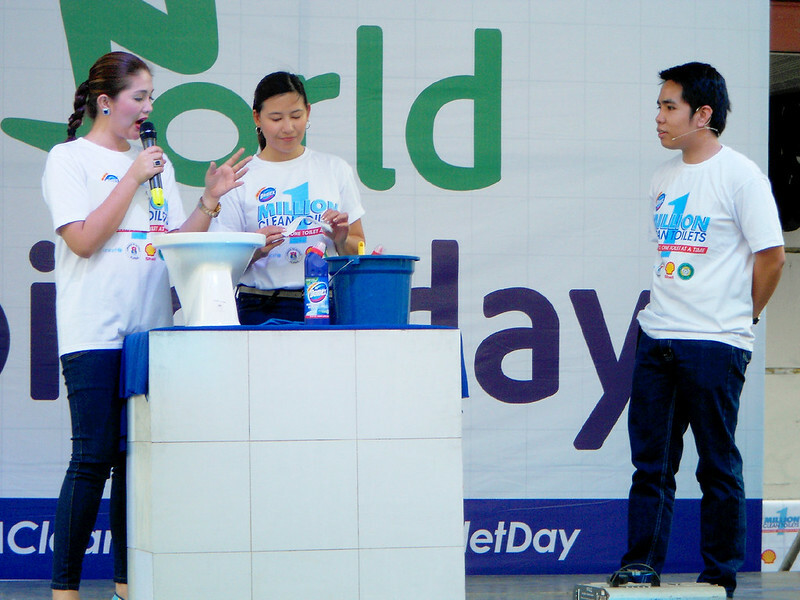 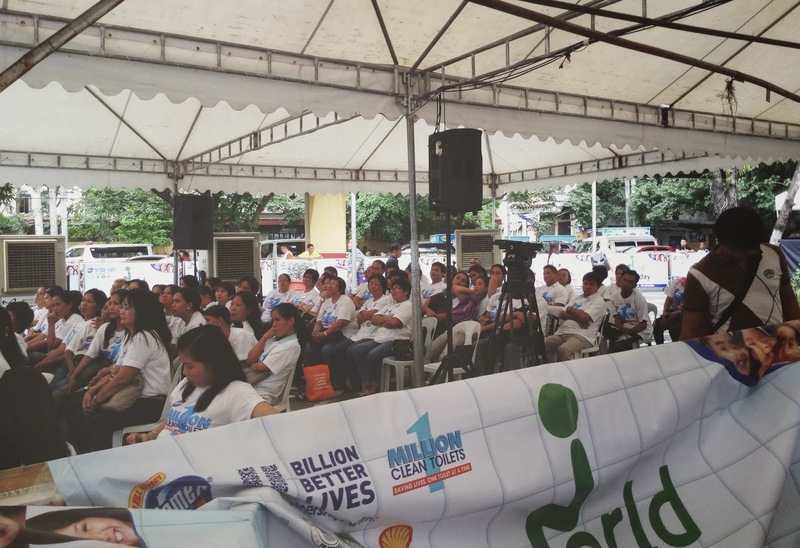 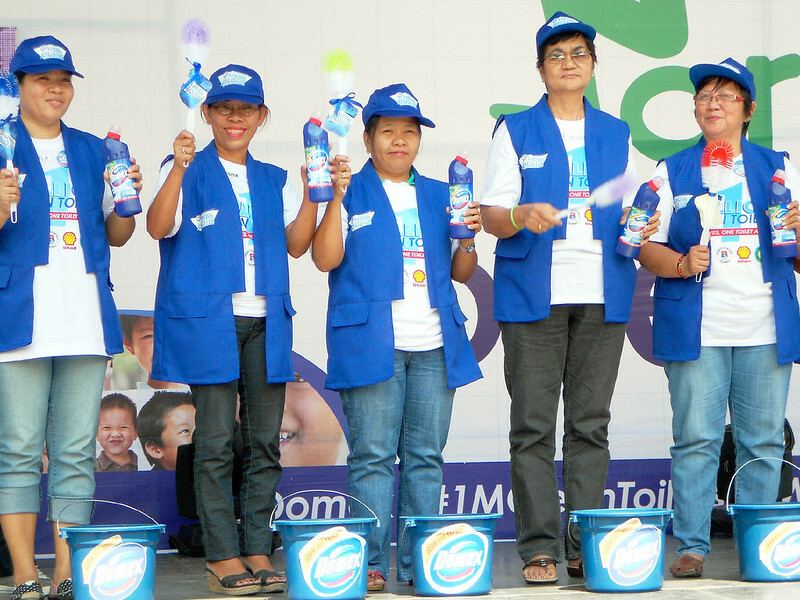 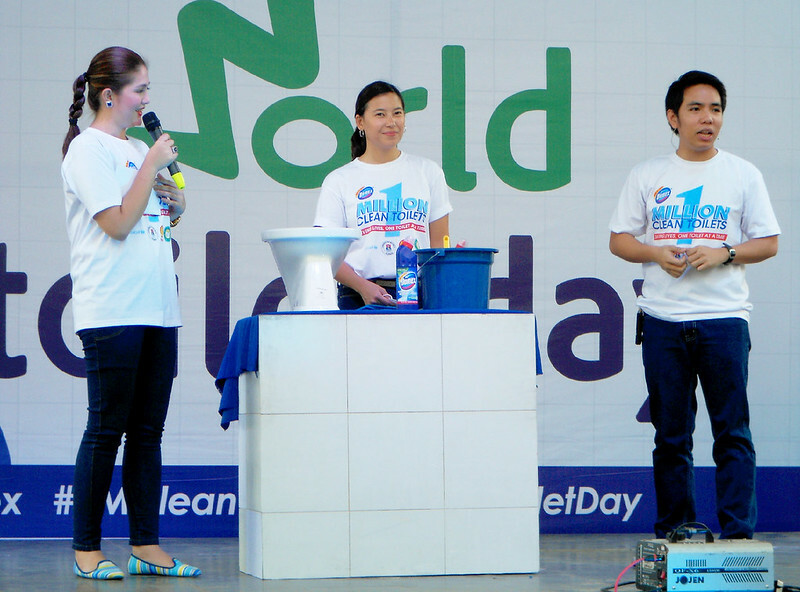 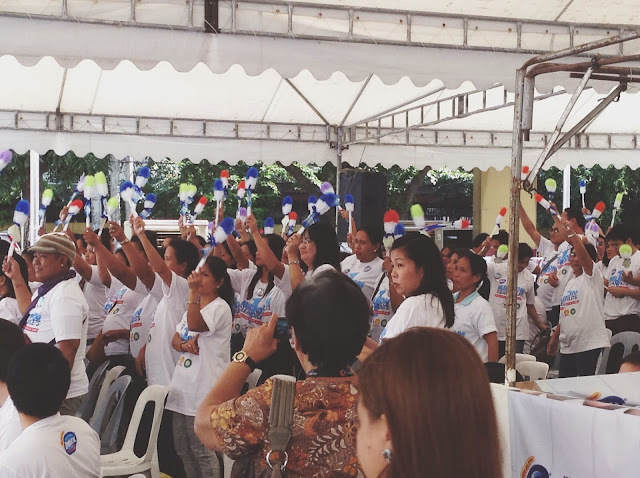 Before the inauguration of the Germ Busters, the Unilever and Domex team educated the crowd again on proper sanitation practices for cleaning our own restrooms. 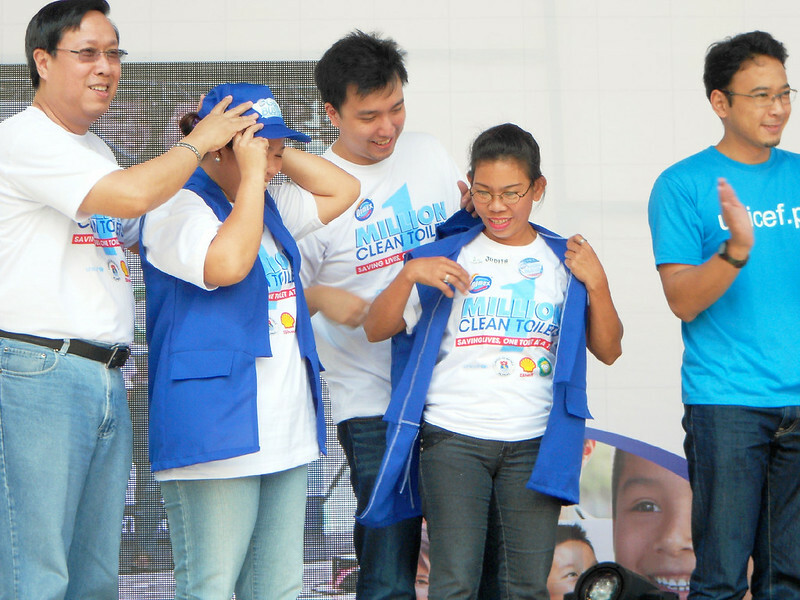 You can see the detailed procedures in this post. 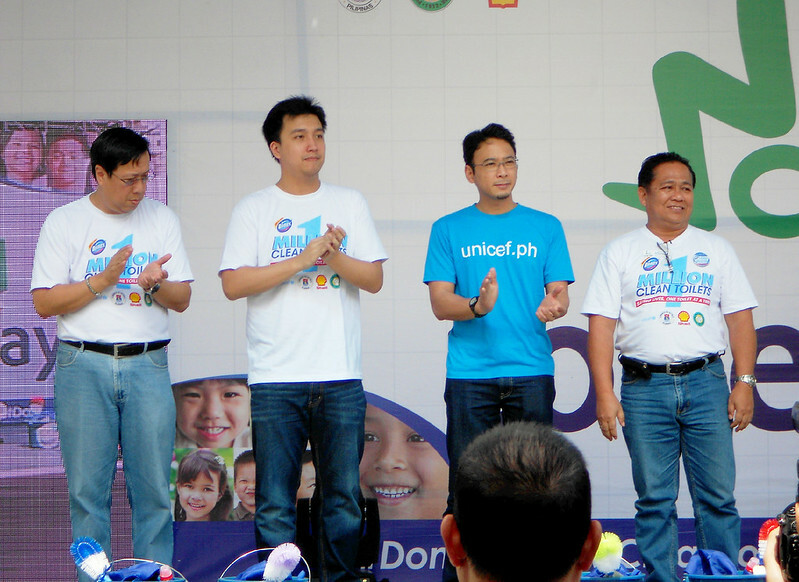 Now time for the most awaited part of the event - the turnover of cleaning kits and the pledge of commitment among Germ Busters, supported by the top officials and representatives from Unilever Philippines, the United Nations International Children's Emergency Fund (UNICEF) and the Philippine Public Health Association (PPHA). 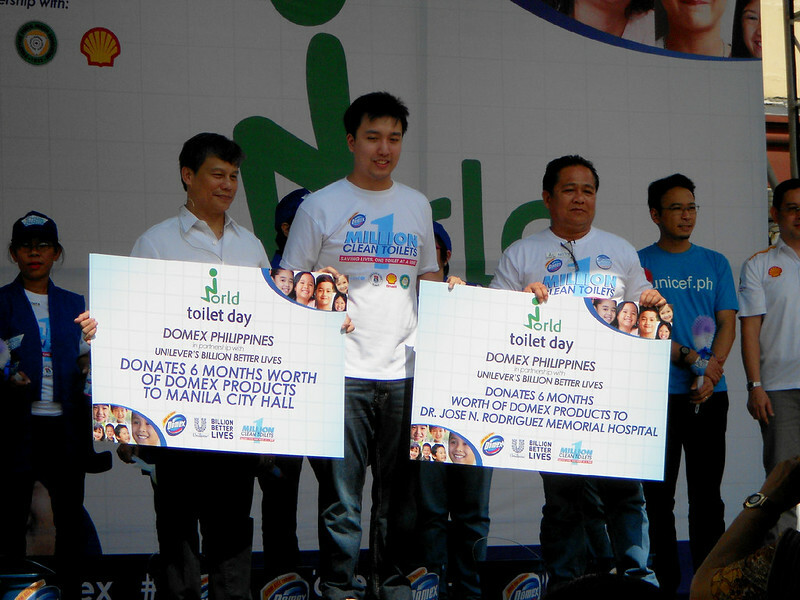 Domex will also donate 6 months worth of Domex Products to Manila City Hall, and aside from that, they're helping out the victims of Typhoon Yolanda in the Visayas and Mindanao regions. 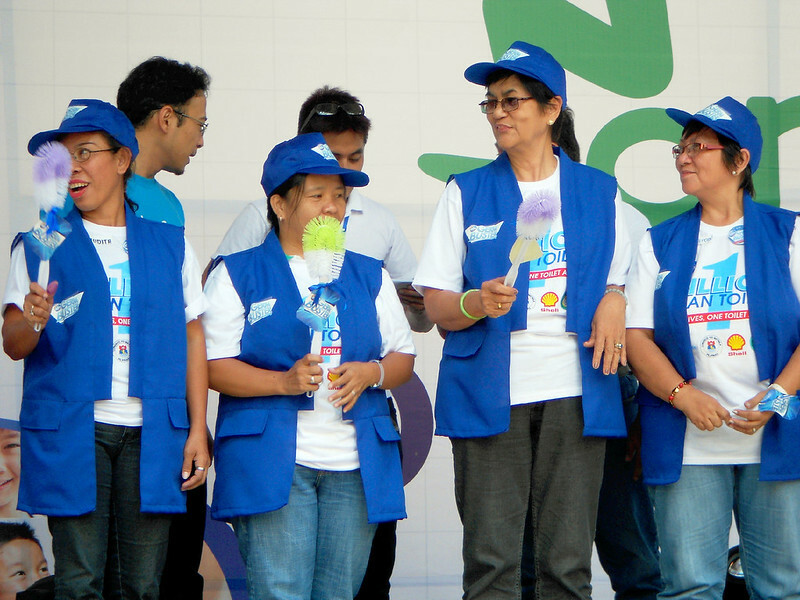 They've mobilized their staff to carry out technical assessment missions and provide much-needed water, sanitation and hygiene (WASH) interventions.